Christmas is just around the corner and everyone at Twistfix is looking forward to the holiday celebrations. As we count down to the big day, we are running a '12 Days of Christmas' promotion in which we provide great one-off daily discounts on best-selling items from our extensive range of damp proofing and masonry crack repair equipment. Check out our upcoming offers for the next few days. The professional choice for stopping rising damp in walls is used by many councils, builders and private house-owners. 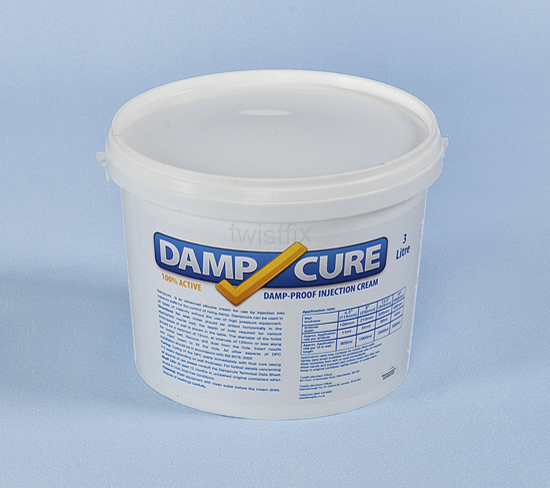 Today we are offering our a 3L tub of Damp-Cure DPC cream for just £52.00+vat, a saving of £17.90. The non-hazardous cream is injected into walls to form an effective remedial damp proof course, before new wall plaster is applied. The BBA accredited Damp-Cure cream is specially formulated allow it to spead easily once the wall has been injected. The Surestop Stopcock and Water Switch will be available for just £36.00+vat on our Day 7 Special Offer.­ This award winning product offers an incredibly convenient way to instantly switch a property's water supply on and off, the Surestop is versatile enough to be used in almost any environment and provides peace-of-mind when the building is unoccupied. Unlike traditional brass stopcocks, which are often incon­veni­ently located, the Surestop will not become jammed from lack of use and can be placed in the most convenient location. Condensation is one of the biggest contributors to damp in properties. It is therefore essential to control the problem, particularly during colder weather when indoor temperatures are higher; warm air can hold more water vapour than cool. 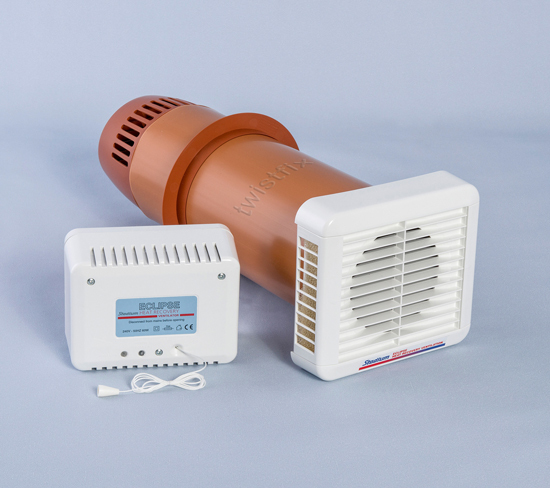 On Day 8, we will be offering our best-selling Heat Recovery Ventilator for just £225.00+vat to all customers. The fans remove vapour-laden air from the property, replacing it with fresh air from outside; during the exchange, a highly-efficient heat-exchange unit transfers around 80% of the heat energy to the incoming air, maintaining a comfortable indoor temperature. 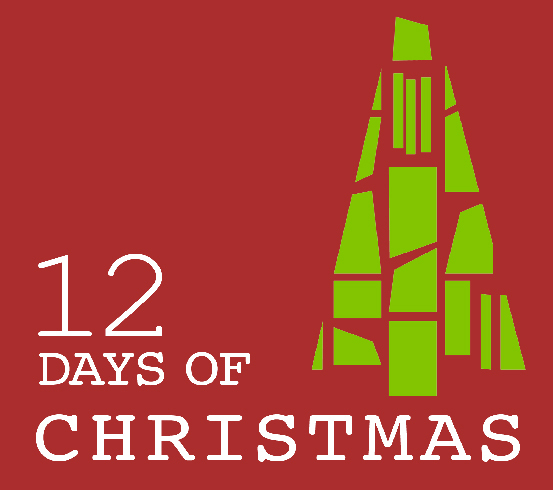 Look out for news coming soon of more '12 Days of Christmas' offers from Twistfix. For more information on our range of damp proofing, condensation control and crack repair solutions, including remedial wall ties, please contact our expert team on 0845 123 6006 or email sales@twistfix.co.uk.